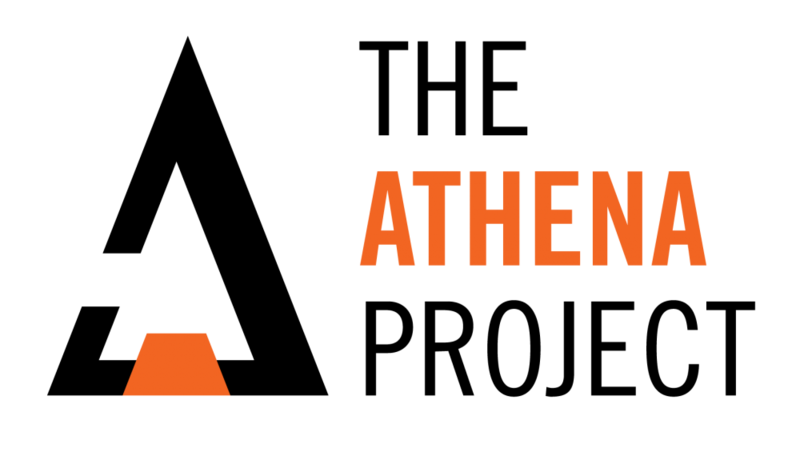 Athena East 3.0: One Week Away! Greetings, Athenians! 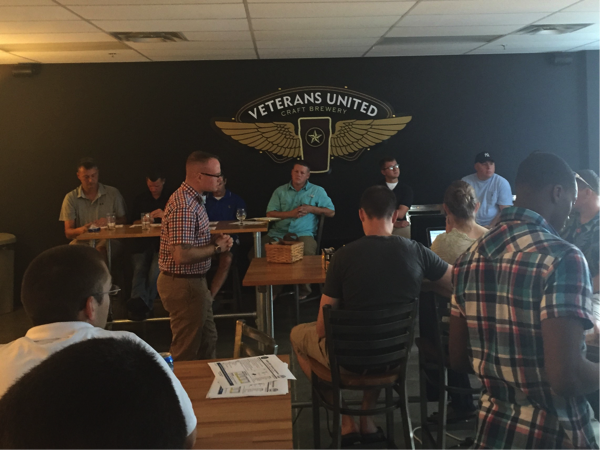 We hope you’re as excited as we are for the upcoming Athena East 3.0 pitch event that’s a week from today! The event will be at the River Stone Chophouse in Suffolk, VA on October 19th at 1800. You can register to attend right here. 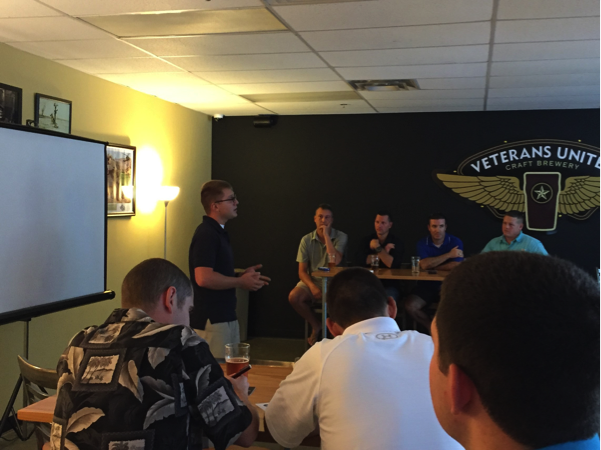 Our Athena pitch events provide a venue for Sailors and DoD employees to present their big ideas to make their organization or the Navy better. Selected presenters will have five minutes to present their idea and then five additional minutes to field questions from the crowd and the assembled panel of leaders. At the end of all pitches, the crowd will vote on the concepts based on impact, actionability and presentation to award the top concept the Admiral Sims Award for Intellectual Courage. 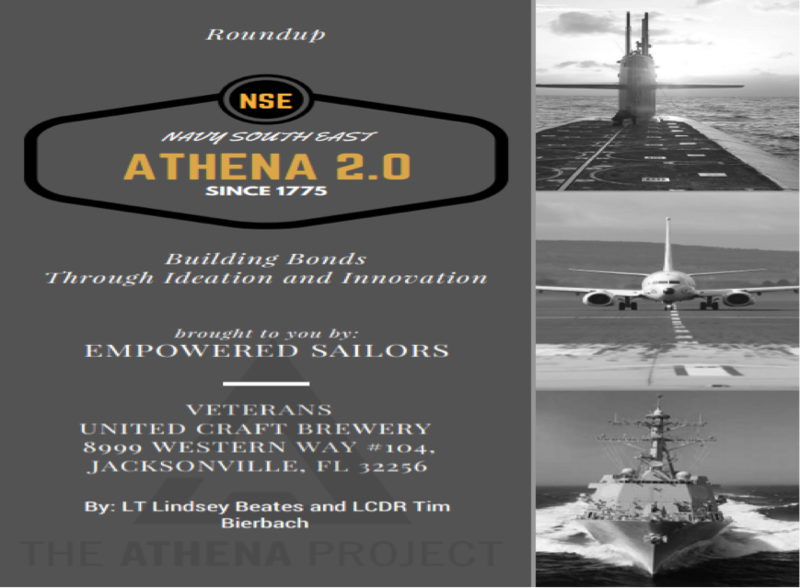 The Purpose of Athena East 3.0 is to connect Sailors with ideas to an audience of professionals from the military, academia, industry, and the community who are supportive of military problem solving and problem ownership. We want to develop a cadre of forward-thinking, creatively confident Sailors for the Fleet of tomorrow and build a diverse, supportive network to help them move forward. 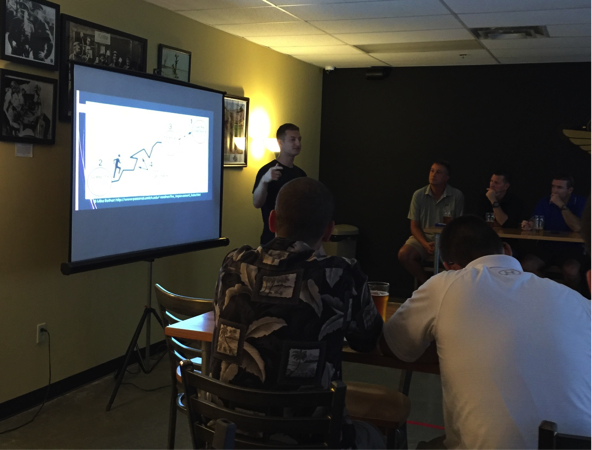 Build a sense of problem ownership, where a Sailor sees a problem and develops a solution, and presents to leadership to get specific support. 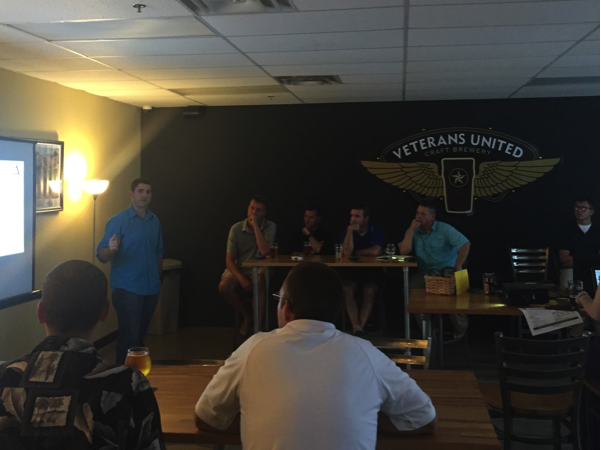 Athena East 3.0 is an informal gathering to hear, support, and celebrate Service-members and/or DoD civilians acting on their passion to improve their unit or service.For more on how Athena works and some of our past events, check out our roundup articles while you’re here on the blog! 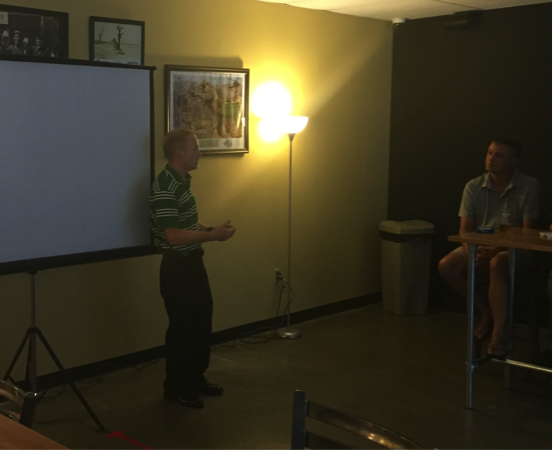 There’s still time if you’re interested in presenting! The window to submit concepts is open, and if you’re interested, e-mail our Athena East Chapter lead at vakahnke@gmail.com with a brief summary your idea. The selection of the 5-6 presenters will be made on Sunday! As an added bonus for this Athena event, registered attendees will have special access to the Submarine Information Exchange Tactical Advancements for the Next Generation (TANG) technology expo at the Lockheed Martin Lighthouse prior to the event. Come by and check out the fantastic technology companies that are inspiring the TANG workshop participants before heading over to the Chophouse!